That’s right! There is green dot next to the member’s pictures, a megaphone underneath that, the disappearance of the light blue block-like background, and a more refreshing style of faded light blue all over instead of the block of light blue in the background! 1. Who is online? 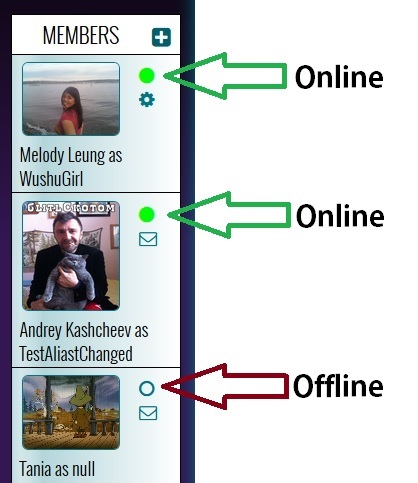 : The dot immediately turns green when that member is online. You don’t need to refresh the page, it comes on in real time. For comparison, this is what online looks like, and what offline looks like. 2. Who is the creator? : The speaker phone icon is only visible in the profile of the member who is the creator or administrator of the Arc. 3. Was this site made in the 90’s? : Regarding feedback that we have gotten about the color scheme and overall aesthetics of the site, we are making baby steps towards making it more sleek and modern. The light blue fade and eliminating the block-like blue background is our first attempt at it. What do you think? The rest of the new features have one thing in common. It is something that I can’t show you through images, you have to experience it to find out. What do you think it is? They make our site more alive for all you Zappers out there. You may be thinking, “Alive? What do you mean? Can it know what I’m thinking?” Alive, yes. 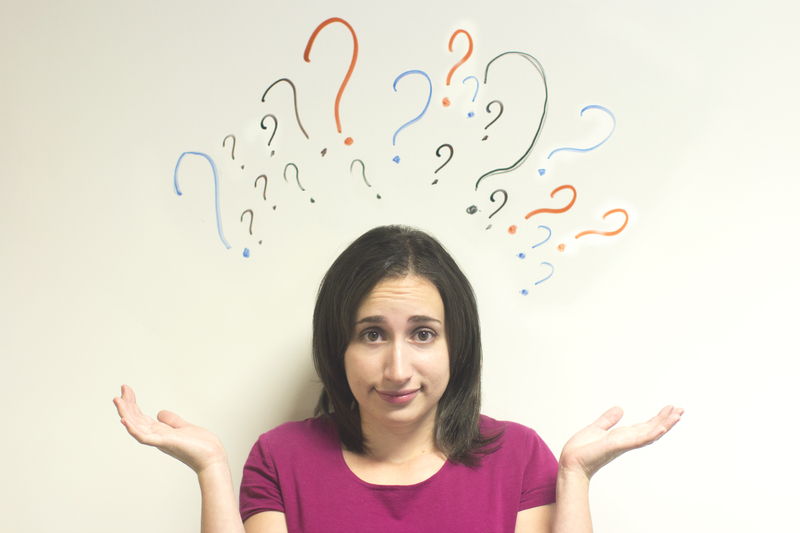 Knowing what you are thinking, maybe (if our programmers guessed your habits correctly). When items on the virtual cork board are resized, moved, created, deleted, or edited. Pretty cool, right? 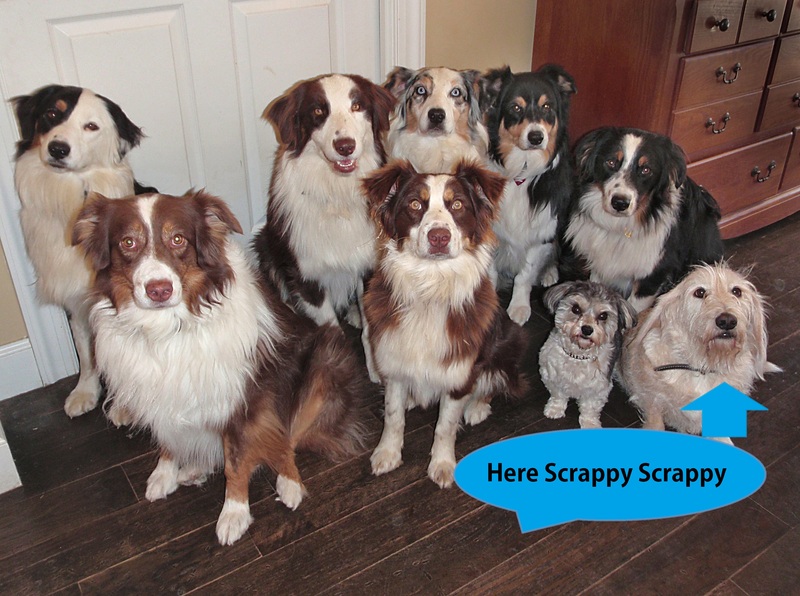 We know that these new features are not very big, but we are still a scrappy puppy in a sea of big dogs. The next set of features are going to be even bigger. You want to know how I know? Because it’s a secret and I’m helping with the designs. So get excited and invite your friend who’s sitting next to you (or that you see all the time) to join your Arc! That way, you can see the live features happen in real time, at the same time on ArcZap. What’s more entertaining than that? Follow us for updates on more new features!